Cyclone Adai recently hit Mozambique, Malawi and Zimbabwe. Damage to property and loss of life is catastrophic. Please pray for our brothers and sisters in Africa. 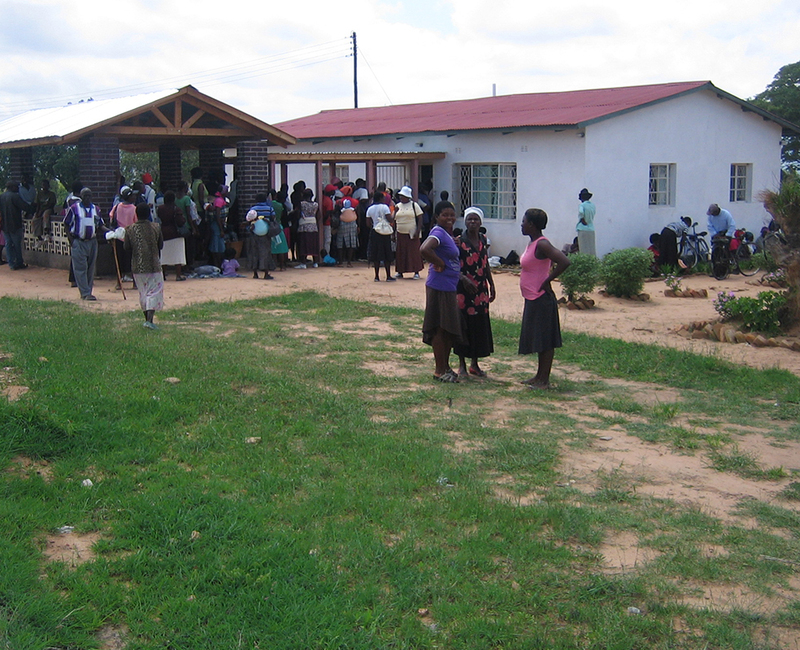 Medical Clinic Is Nearing Completion; Nurses’ House and Toilet Block Work... Good News!